We’d love your help. 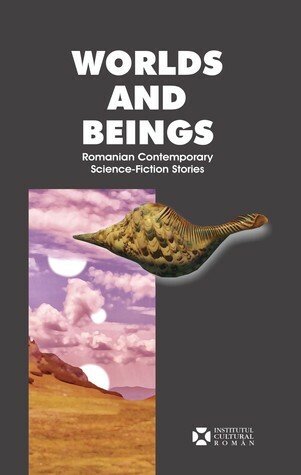 Let us know what’s wrong with this preview of Worlds and Beings by Horia Gârbea. Ştefana Cristina Czeller, Where Are You Pedalling, Comrade Vasilescu? Dan Doboș, Angels, Come out of Your Tombs! To ask other readers questions about Worlds and Beings, please sign up. Autor de cărți științifice, inginer constructor, poet, scriitor român, membru al Uniunii scriitorilor din România.